Shame and honor both play an integral part in the virtue of temperance. 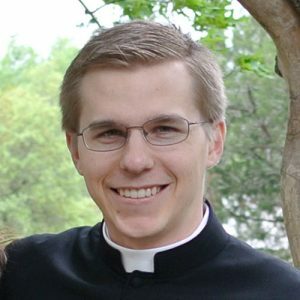 Tune into this Catholic Bytes episode to hear Fr. Greg Gerhart explain this and two other parts of this virtue.